Buy this item and earn 300 points valued at $30.00. 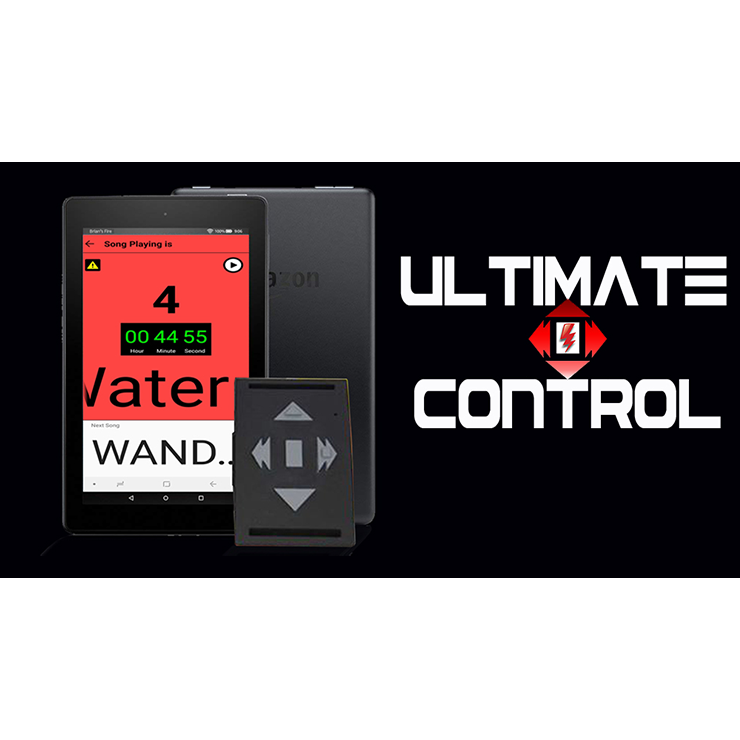 Ultimate Control Plus by Empower Sound Trick. 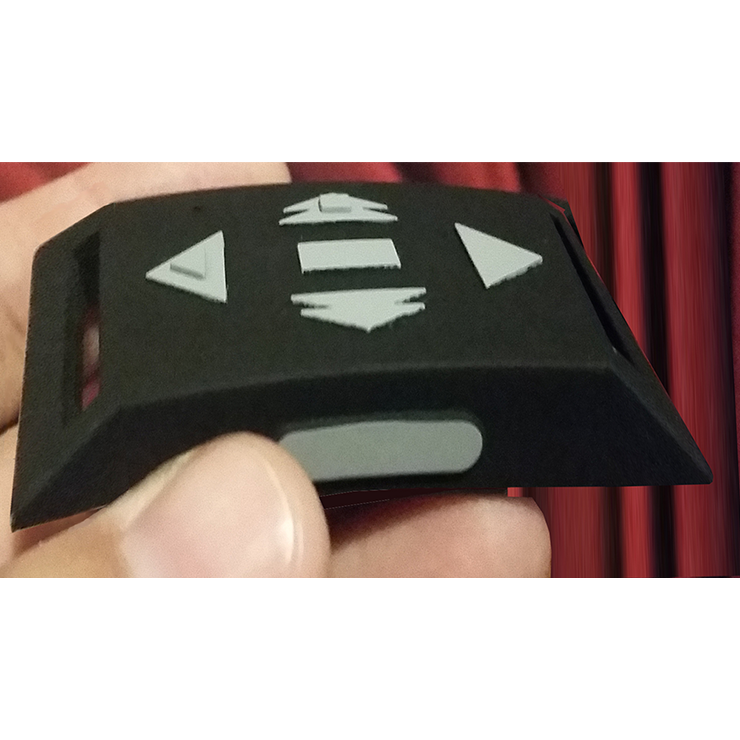 Works on Android phones and tablets but works BEST with Amazon Fire tablet.